The official Zyp BikeShare App is your ultimate tool to ‘zyp’ around Birmingham. You can check bike availability at each station as well as your profile and previous routes. You can even unlock a bike! Simple to use, with cutting-edge features, the official Zyp BikeShare App is all you need to get the best out of your Zyp bike. System Live Map: Access a live station map complete with bike availability, which will allow you to look for the bike or dock closest to your location. You can also keep track of your favorite stations. Unlock a bike: Don’t have your membership card? No problem. Use the official Zyp BikeShare App to unlock the bike. 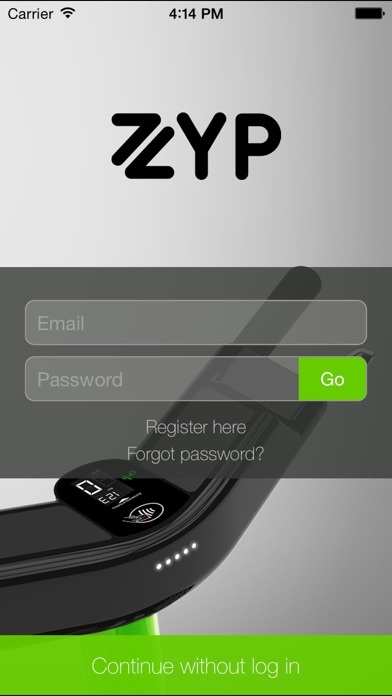 Login on your Zyp App and input the number of the bike you want to use. Easy as 1,2,3 and you’ll be ‘zypping’ from A to B in no time. Keep track of time to avoid extra fees: Start the timer and get an alert before you go over the time. Your Zyp profile: Check the routes of your previous rides. Know how far and how long you traveled and much more. Enjoy the ride! App UI is not intuitive. Especially the start screen. They should make membership an option for signed up user and be able to pay when interested instead of giving 3 different option up front and making it seem like you can use the map unless you sign up. Great idea but the app is a serious work in progress. This app has not worked for me once. I hate it. I use the bikes to commute to work at UAB. It is faster for me than driving, and I get extra exercise every day. 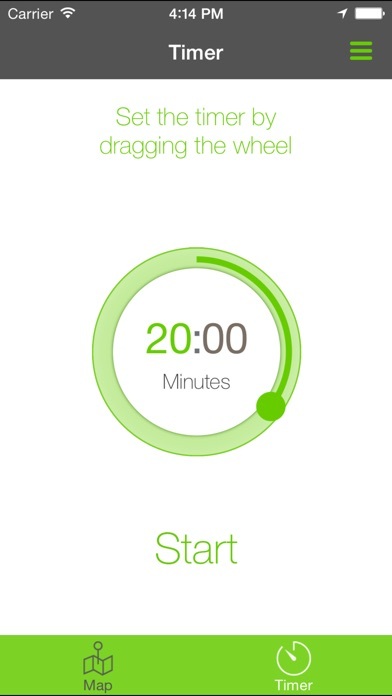 The app is really robust and tracks route, time, and estimated calories burned. At $75 annually also a real bargain. I wish there were more electric bikes, and occasionally no bike is available. Overall I love this service. I recently got this as a gift so I have not received my card yet but the app is horrible for actually unlocking a bike. I rarely works and always tells me "bike not found" when I am standing right next to the bike! I understand that they need to protect their bikes and stations, but this bike share is a complicated mess. 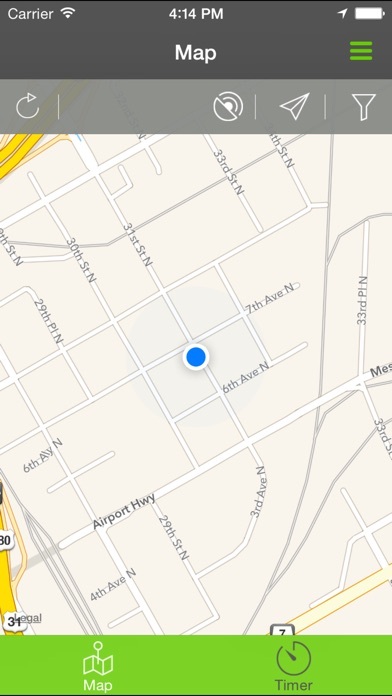 To even see a map of station locations you have to create an account and give your credit card number. Also, there is a $75 hold to your account and after I returned the bikes I was charged $150 for a security deposit. If only affluent people can afford to use your system, then your contribution to the community has failed. I hope the kinks get worked out soon or I won't use it again. The 1st kiosk didn't work and then I bought a one day pass and the app doesn't apply to that level of membership. Not really sure what the purpose of the app is for occasional users.